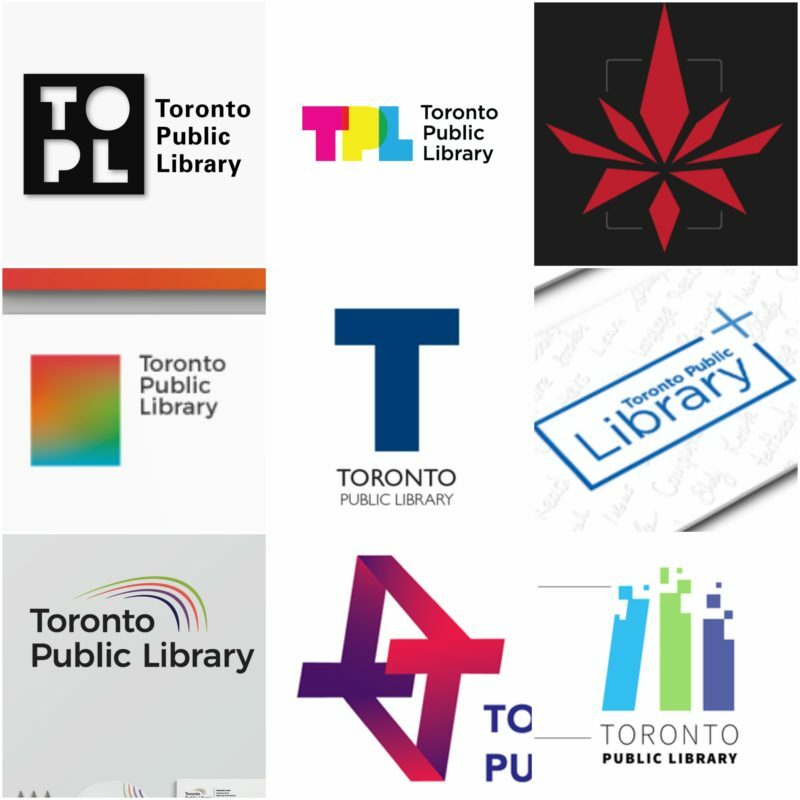 TPL has an uninviting visual identity. I say this out of love. But this post is really an excuse to show off nine concept identities from designers.